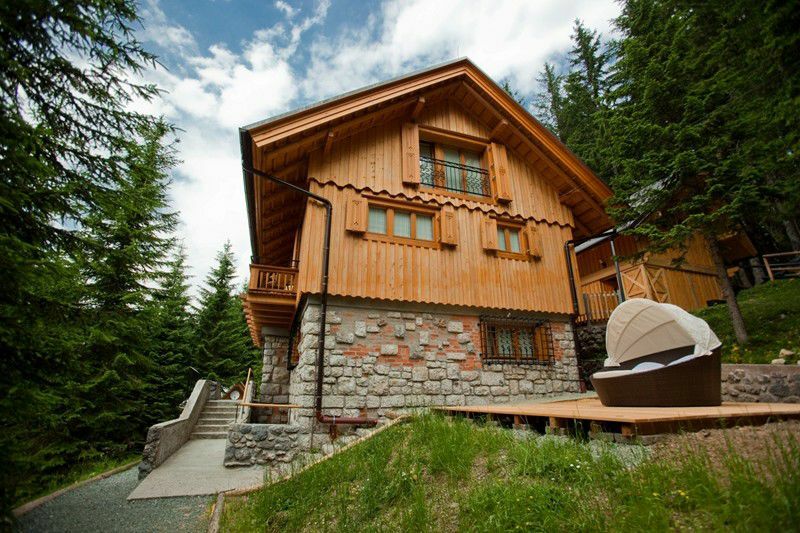 Villa Triglav can be found amidst lush spruce forests in the heart of the Triglav National Park. This is a truly unique, beautiful lodge in one of Slovenia's most enchanting areas and a favourite with cyclists, fly-fishers, hikers as well as cross country skiers, who come here once a year for the Biathlon world championships.The unspoiled nature is also the perfect setting for children, who can join in outdoor activities and admire some of the domestic animals that live close by. This luxury St Tropez Villa is set in a quiet residential area within walking distance of Tahiti Beach, whilst is still only a five-minute drive from St Tropez. 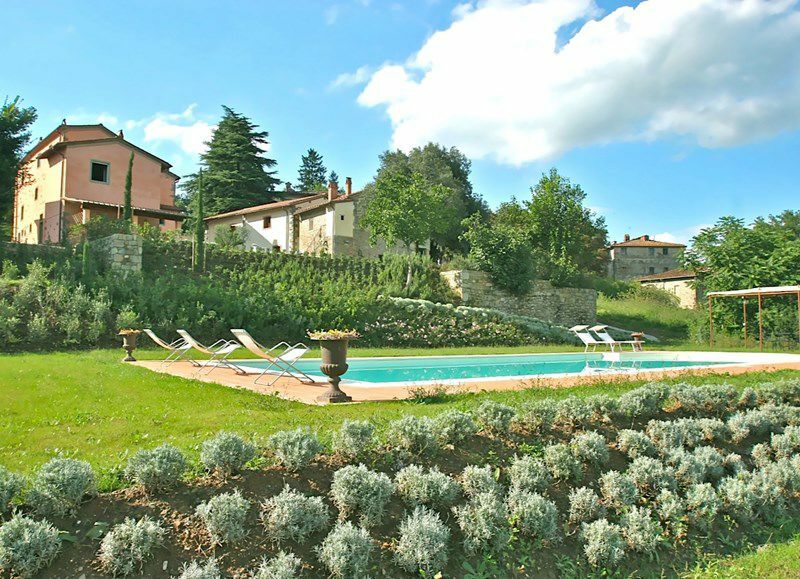 The villa is a stunning, elegant property with a spacious garden and heated pool. Terracotta floors flow throughout the entire property, both in and outdoors, where several terraces are comfortably furnished with stylish sofas and deck-chairs for relaxing around the pool, or dining al fresco. Perfect! This 15th Century Guest House is in the grounds of a manor-house, surrounded by beautiful displays of lavander and roses. La Maison is a solid stone-house, possibly the original stable of the Manor, that has now been entirely renovated, furnished with antique French furniture. 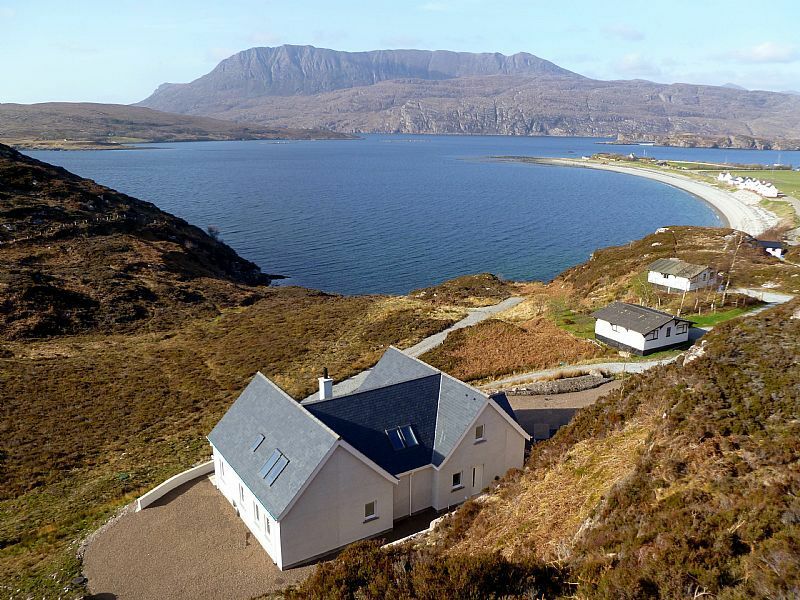 This luxury 5 star highland retreat is peacefully nestled in the rocky hillside of Ardmair Bay, looking across to the spectacular Mountain of Ben Mor Coigach and the Isle of Martin. The superior holiday home is a luxurious experience and allows guests to enjoy the majestic rural landscape that surrounds the property. It is ideally placed for exploring the beautiful and diverse Scottish Highlands. If you're looking to stay somewhere remote, this is the property for you. 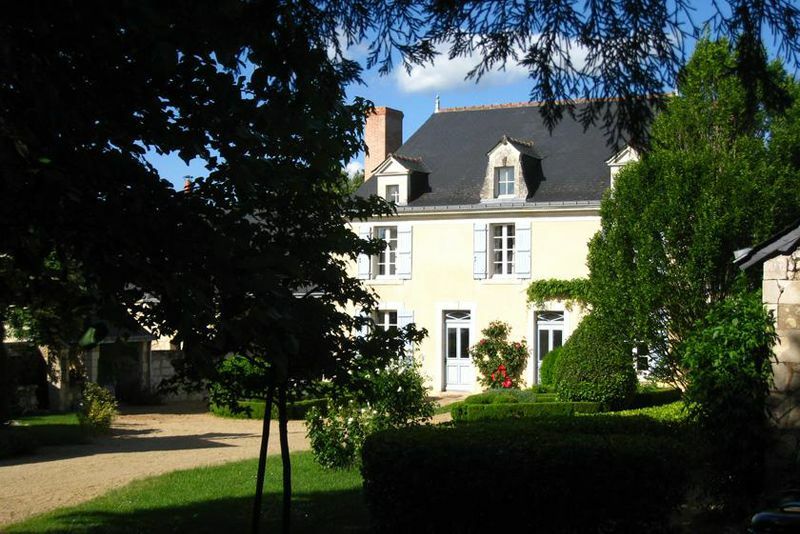 The 1784 Residence is located in an excellent location in a little village with only 20 Inhabitants! It was restored in 2013 and is now a luxury retreat, complete with a massage whirlpool! The house is intended for guests who desire to spend their time in an atmosphere of tranquillity, enjoying a relaxing holiday far away from the city noise. Casa Roja is located in the coastal countryside of the charming village of Aguilas in the Southeastern province of Murcia, Spain. Here you´re sure to find the best of both worlds - the peace and quiet of the countryside, with only a few minutes drive to the nearest beach. 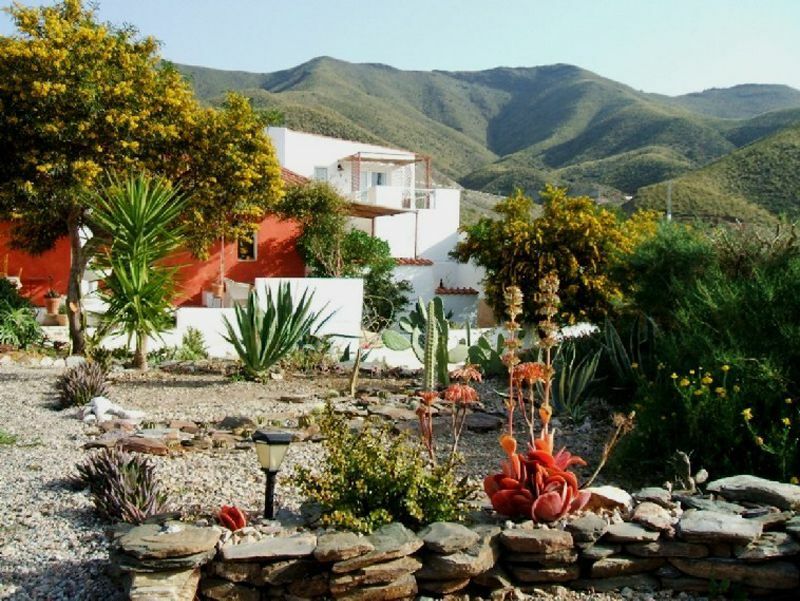 Many of Casa Roja's guests have reviewed the villa as the perfect "destress" holiday. This stunning property is divided into three separate apartments, however it is also an agricultural farm under the protection of the "Beaux Arts" that produces wine and olive oil. The recent renovation has been carried out respecting the original architectural traditions: terracotta tiles, exposed beams, stone chimneys, accompanied by all the modern comforts. Villa Cherici is therefore the perfect holiday home for an authentic Italian experience! 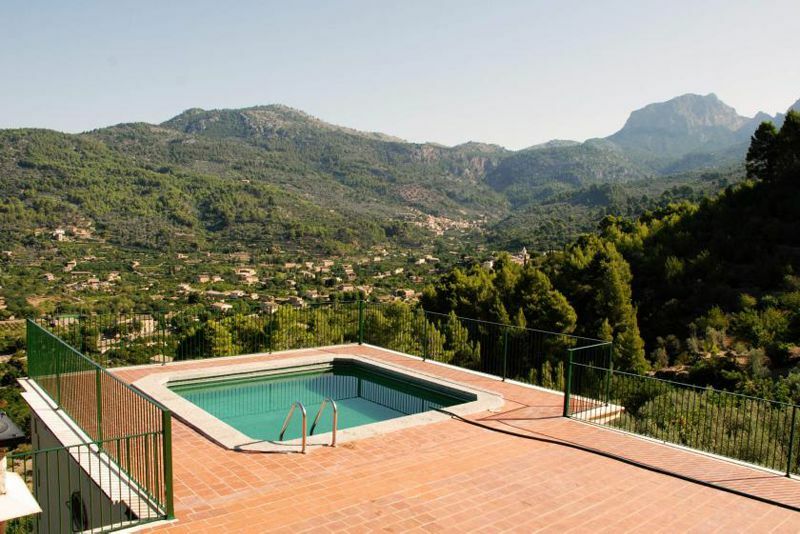 Es Raconet de Sóller is 10 minutes from the centre of town, but located in the incredible natural surroundings the Sierra de Tramuntana, with spectacular views over the Valley of Sóller and the sea. The pool is the perfect place to relax with a glass of wine and enjoy the view! 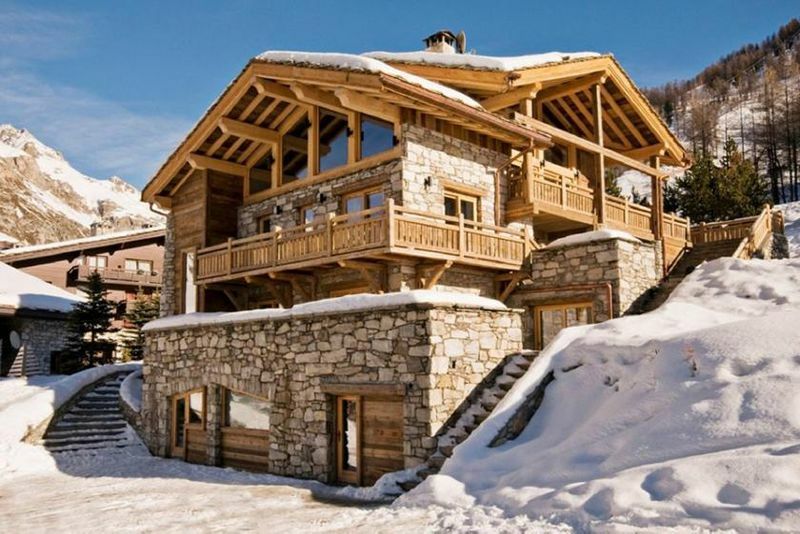 La Tene is a magnificent 5* chalet in the heart of Val D’Isere. Newly renovated, it is now one of the most sought after properties in the resort and, coupled with fantastic service, guarantees you the perfect winter retreat. The upstairs living area is the most spectacular aspect to the building, with glass-walls providing a universal sense of space. The panoramic views of the piste during the day, and the beacon of light in the mountains at dusk, cannot be rivalled. 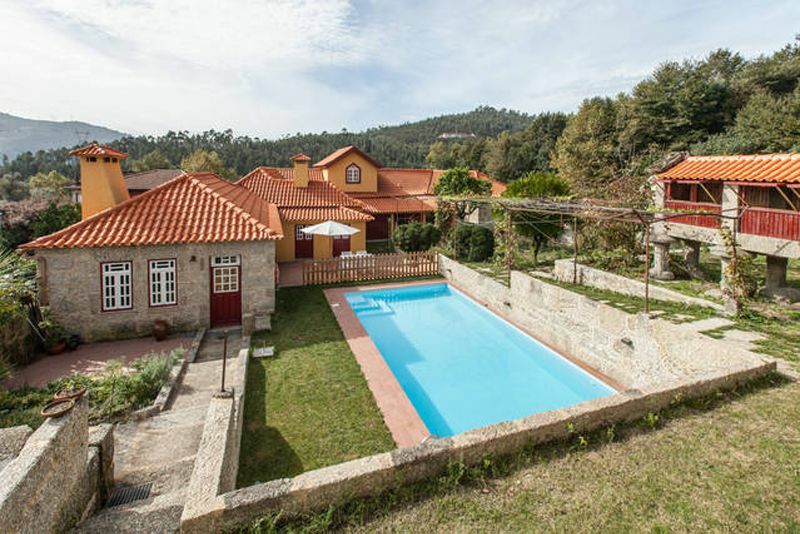 This quintessential house is located in a valley in a small Portugese village; surrounded by mountains and fields. There are several trails for walking or cycling and in the village, almost everyone produces their own food and animals. Therefore, if you take a walk, you most certainly come across cultivated fields and orchards, vineyards, goats, sheep and horses! At the top of the village, there is a beautiful chapel that provides a privileged view of the mountains and river.